Galette Oak sawdust puck. 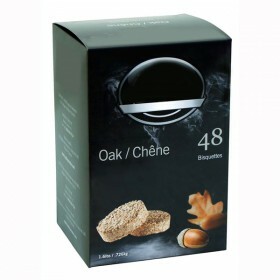 This variety of oak chip produces aromas rich enough for red meats, gam.. 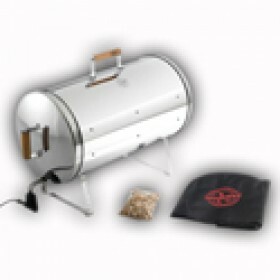 Considered the best wood for smoking pork for its generous perfume does not overwrite the flavour.. This is a delicate and gentle smoke without weakness that brings an "Autumn" button bouquet, full.. This is a delicate and gentle smoke without weakness that brings an "Autumn" button bouquet, full-bo.. 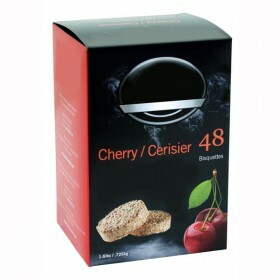 Adds a delicate, sweet fragrance to the smoked food, as well as a bringing a beautiful fruity not.. 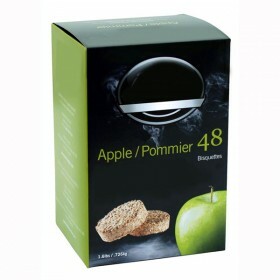 Adds a delicate, sweet fragrance to the smoked food, as well as a bringing a beautiful fruity note w.. This is a kind of acacia found in Texas and Mexico. Adds powerful flavours to Beef, venison, game.. 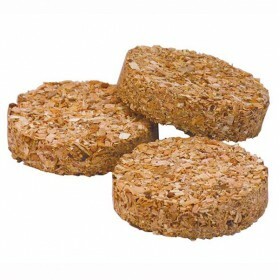 This variety of oak chip produces aromas rich enough for red meats, game or pork roast. 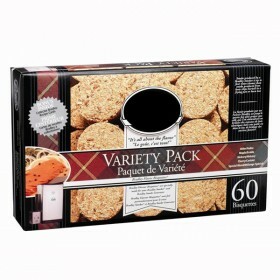 Pack size = ..
Galette sawdust special blend.This special mixture of different species for mild smokes. Suitable fo..
5 assorted varieties of wood. alder, maple, hickory, cherry, and special blend. (4:00 hours of smoke..
Set of 5 stainless steel fish hooks. 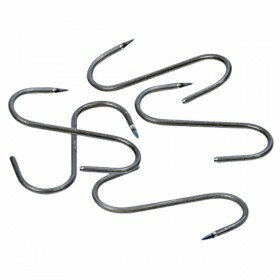 Great for for smoking or drying fish in a cold room. 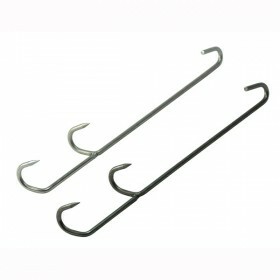 Small diam..
5 stainless steel hooks, ideal for smoking meats. Diameter 0.3 cm Height 6.8 cm Net weig..